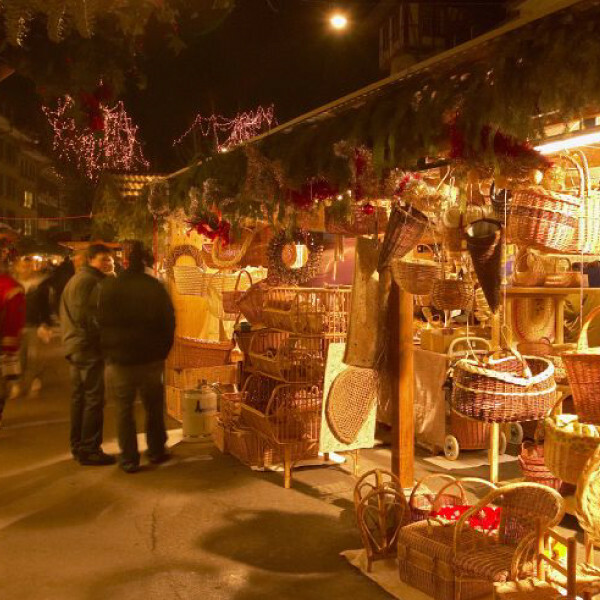 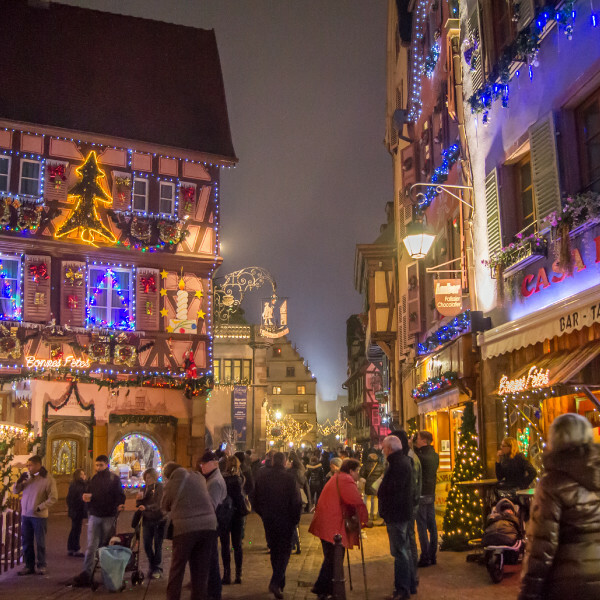 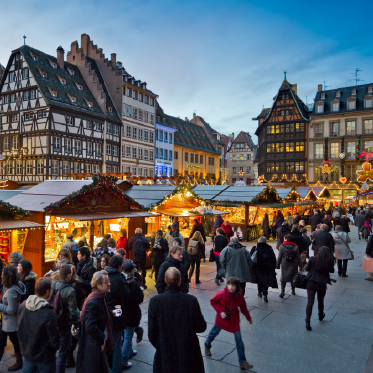 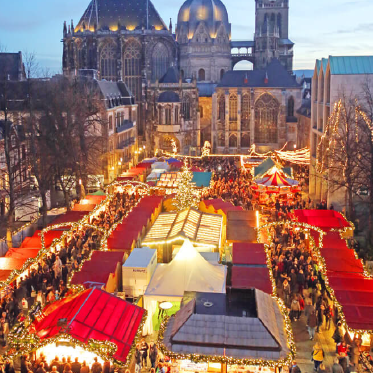 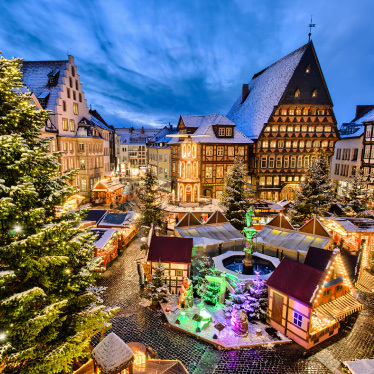 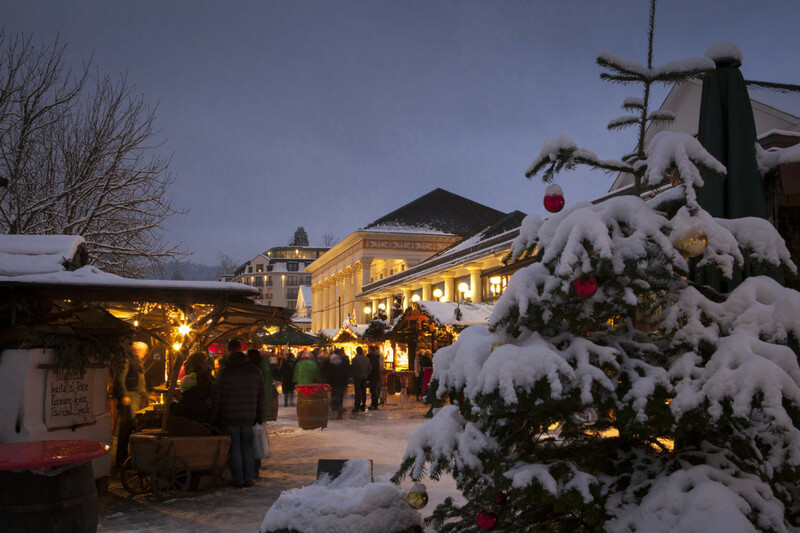 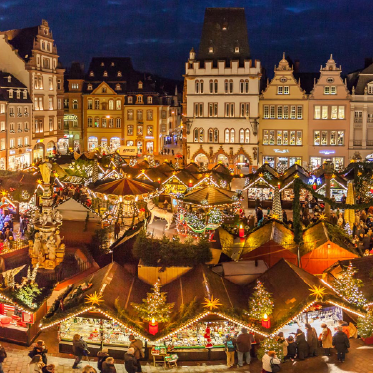 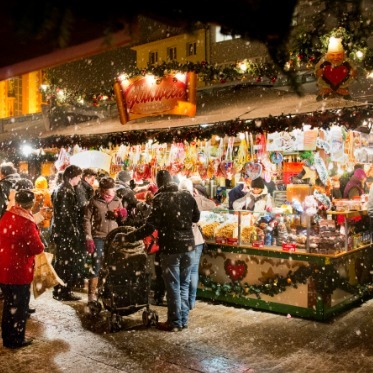 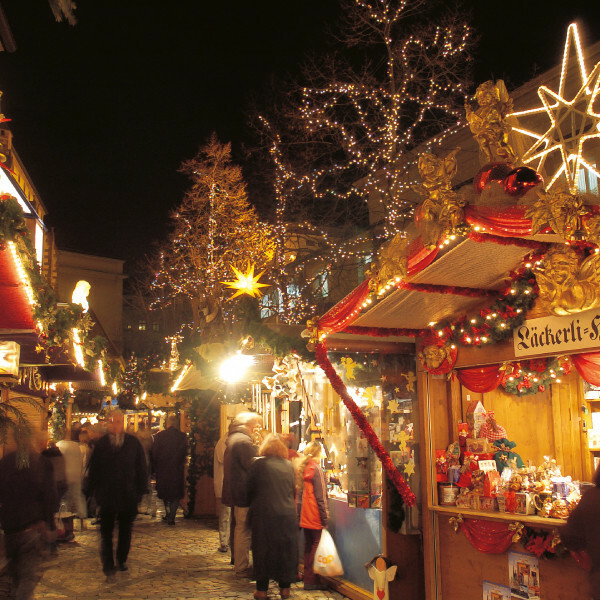 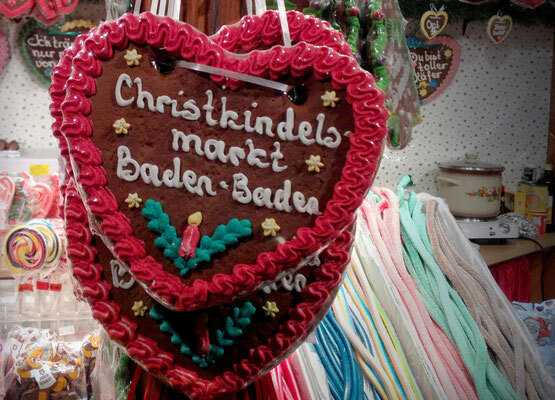 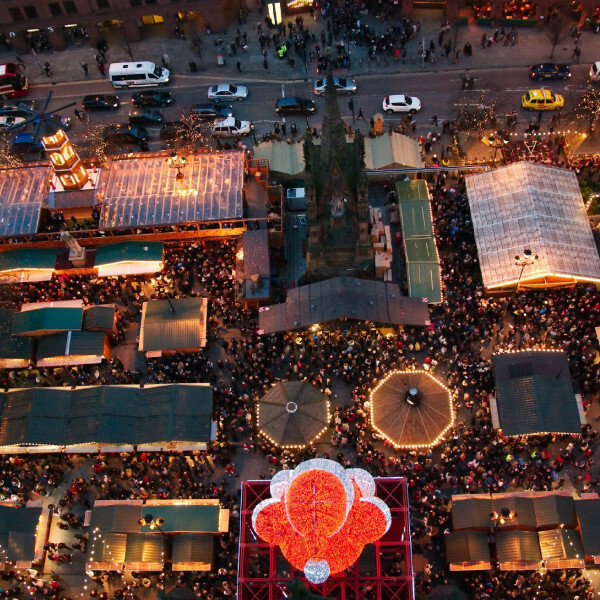 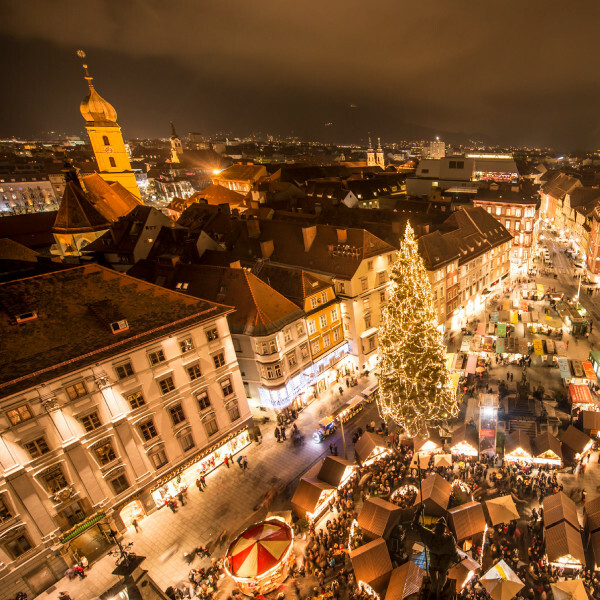 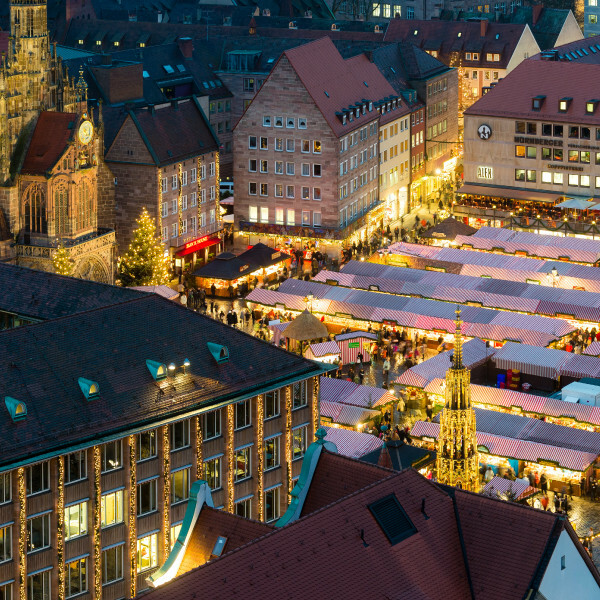 In the pre-Christmas season, Baden-Baden invites guests from all over the world to visit its beautiful Christmas Market (“Christkindelsmarkt”). 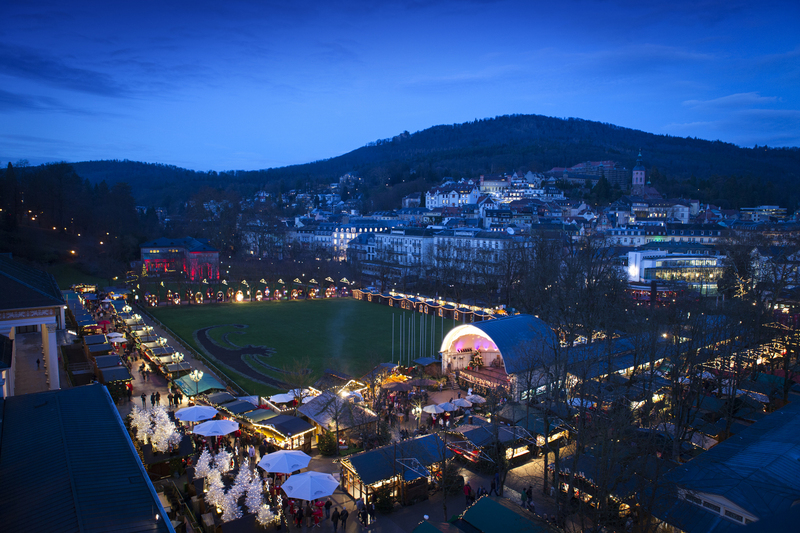 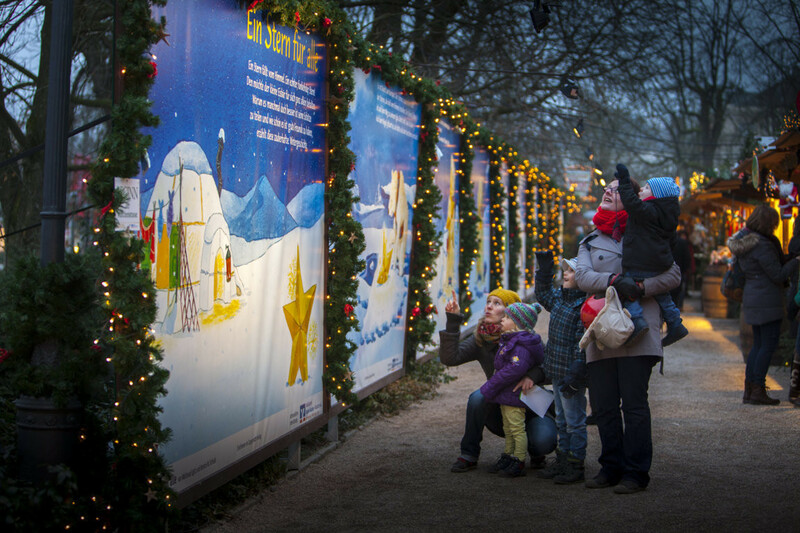 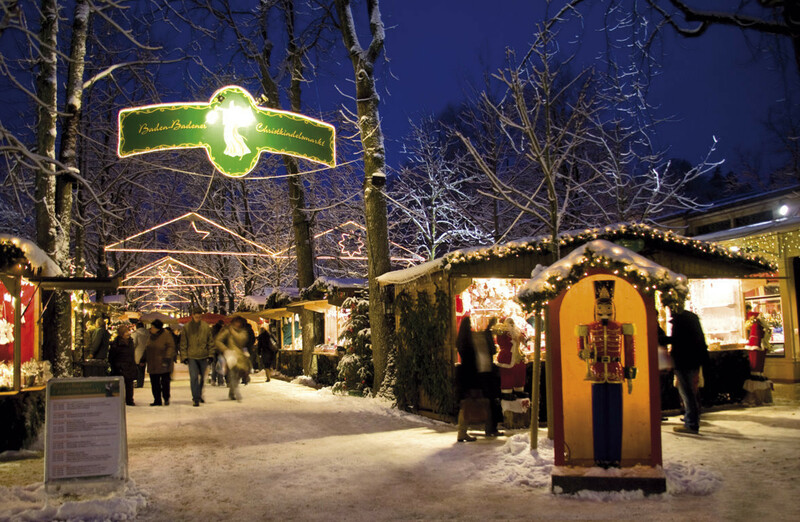 Situated at the entrance of Baden-Baden’s splendid parks and gardens “Lichtentaler Allee”, the Christmas Market will draw all visitors into a romantic winter fairytale. 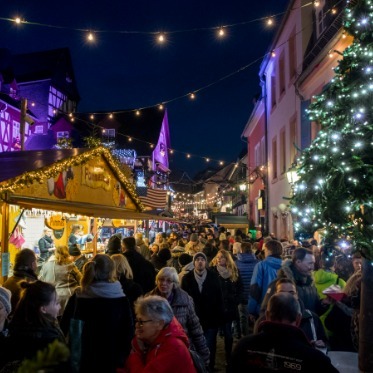 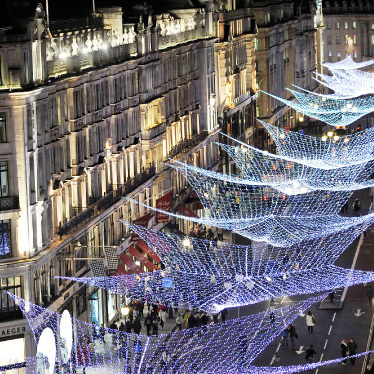 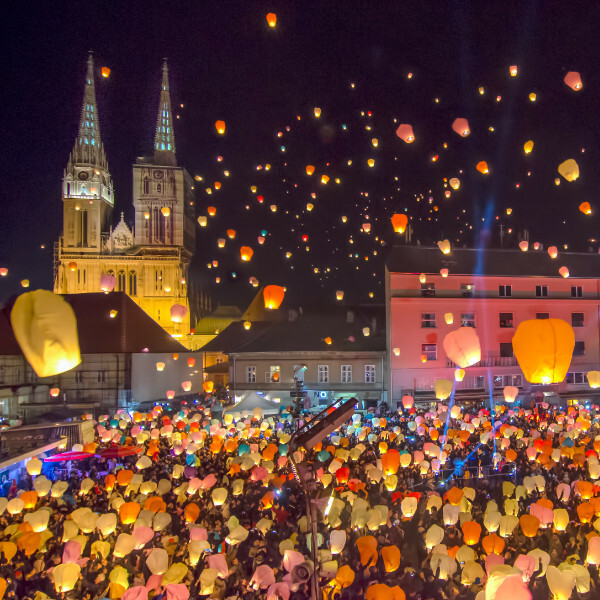 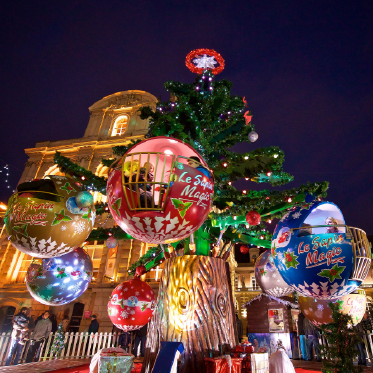 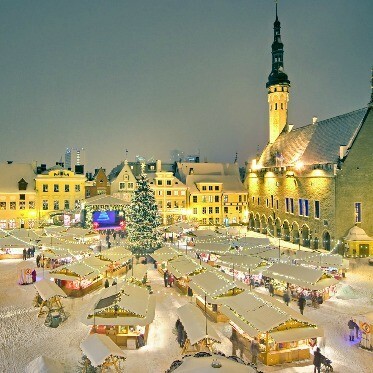 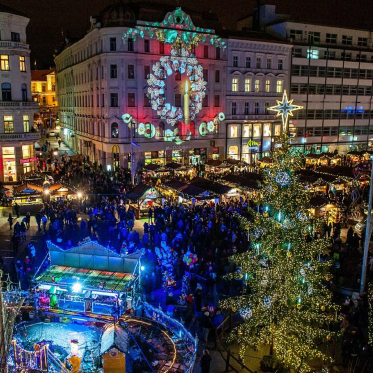 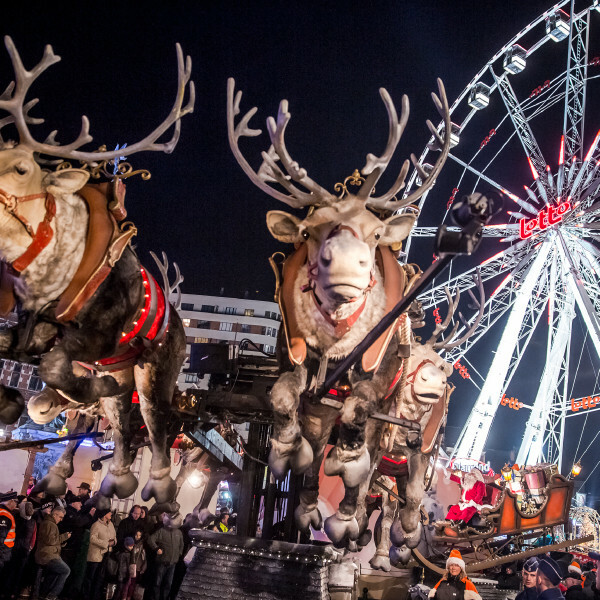 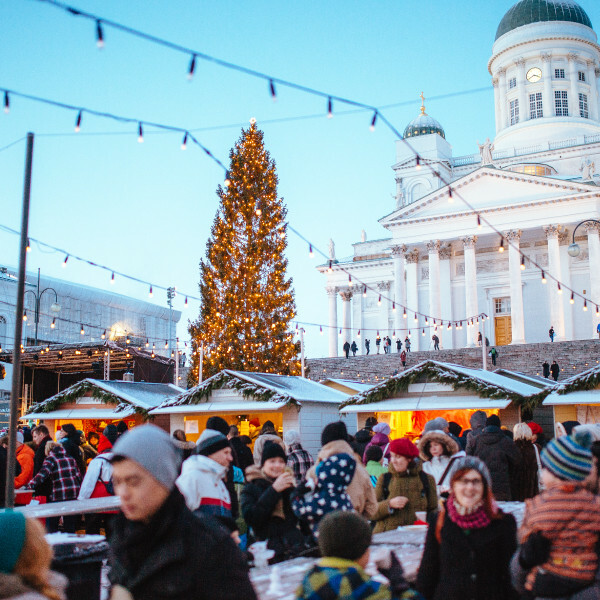 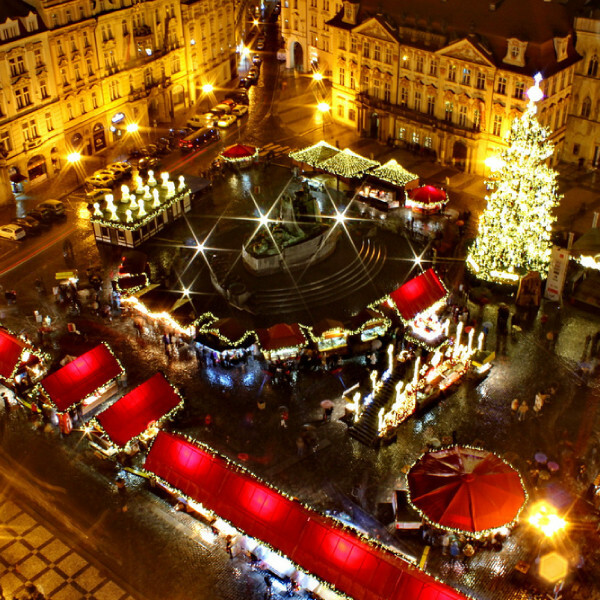 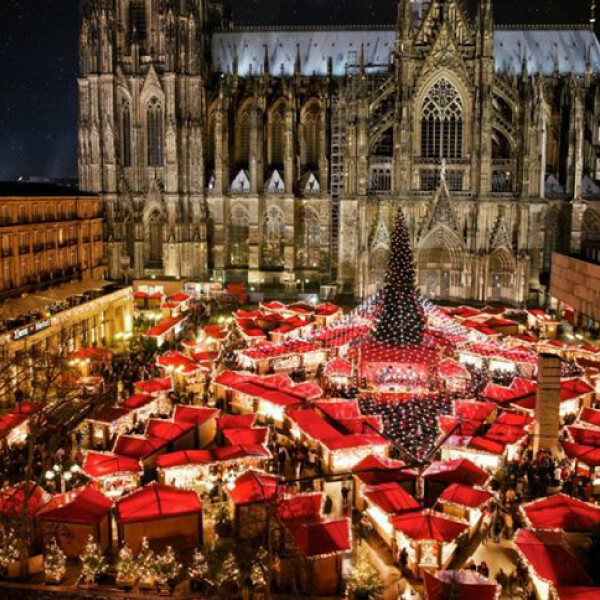 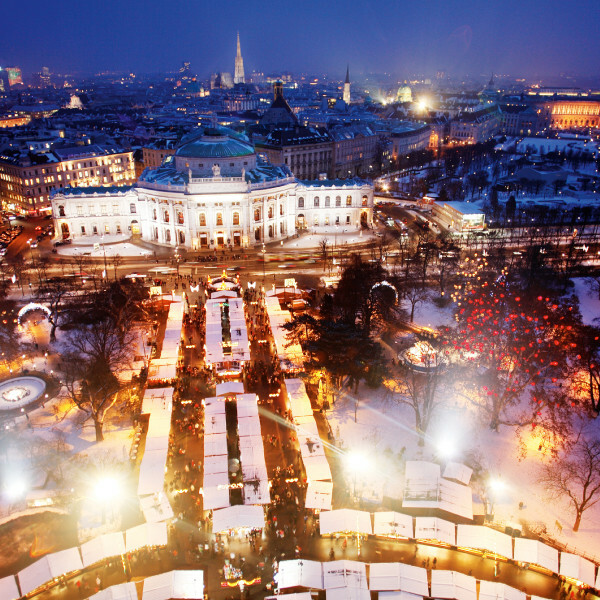 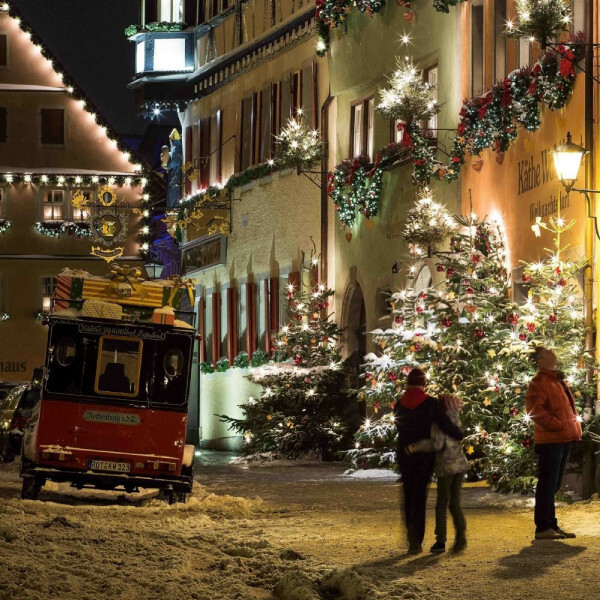 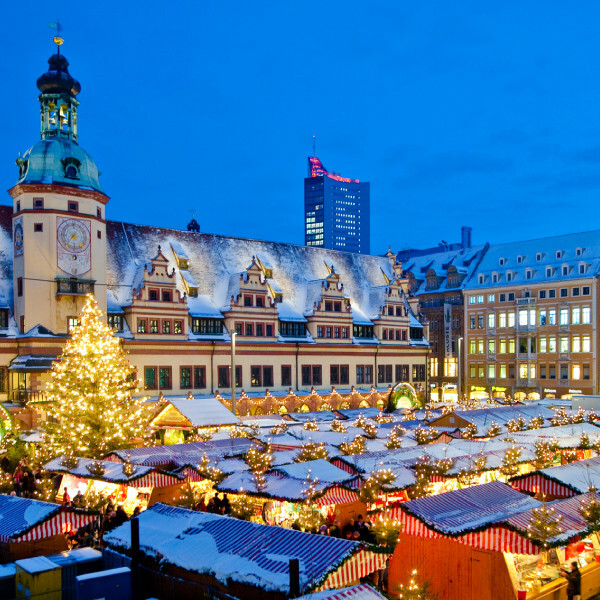 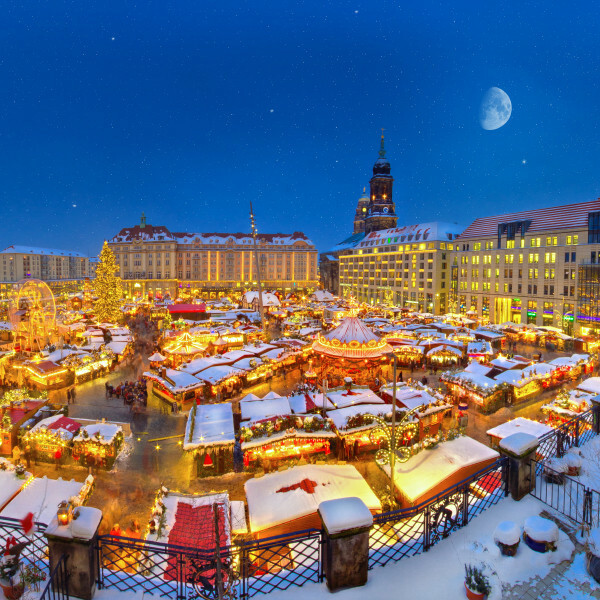 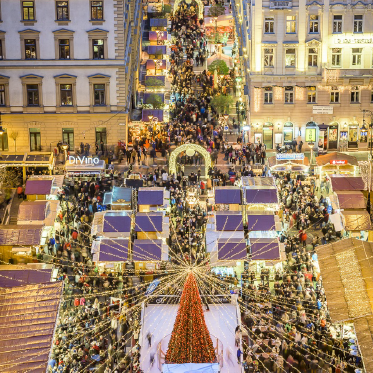 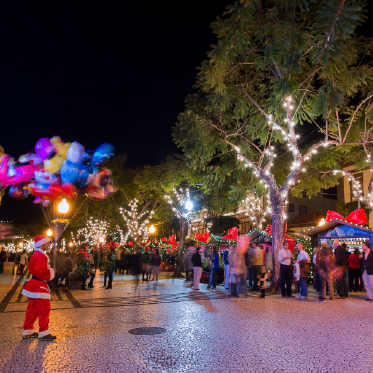 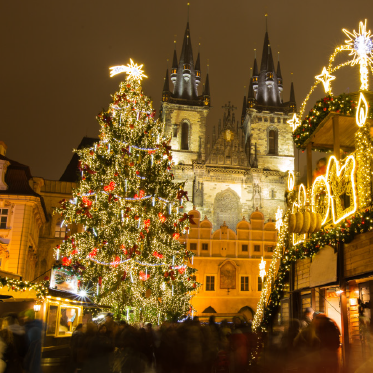 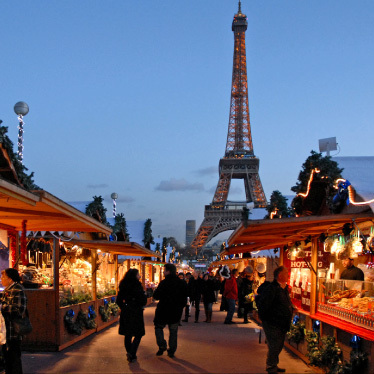 From November 28th 2019 to 6th January 2020 visitors encounter an entertaining live-music program and small streets of festive huts, where thousands of shimmering Christmas lights create a festive atmosphere. The market stretches from the Kurhaus Colonnades past the exclusive boutiques towards Baden-Baden’s impressive Kurhaus building. 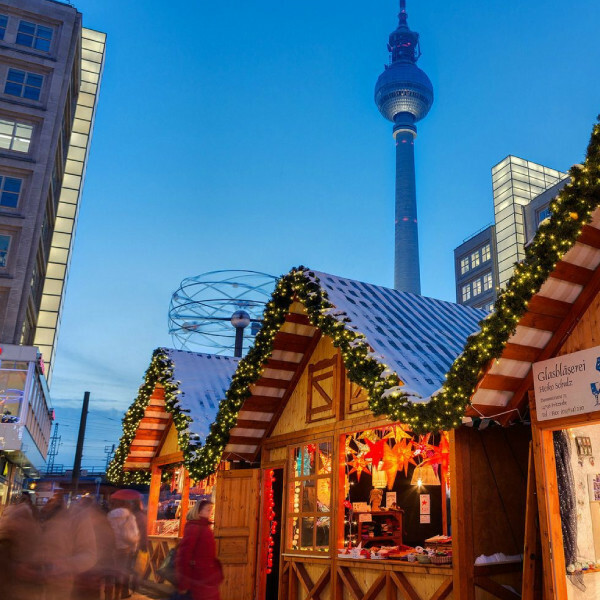 Numerous decorated huts surrounded by aromas of roasted almonds and gingerbread as well as the traditional mulled wine offer the opportunity to enjoy a special Christmas ambience. 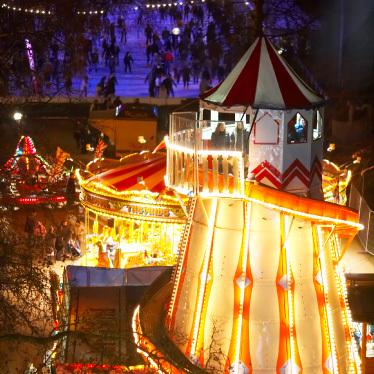 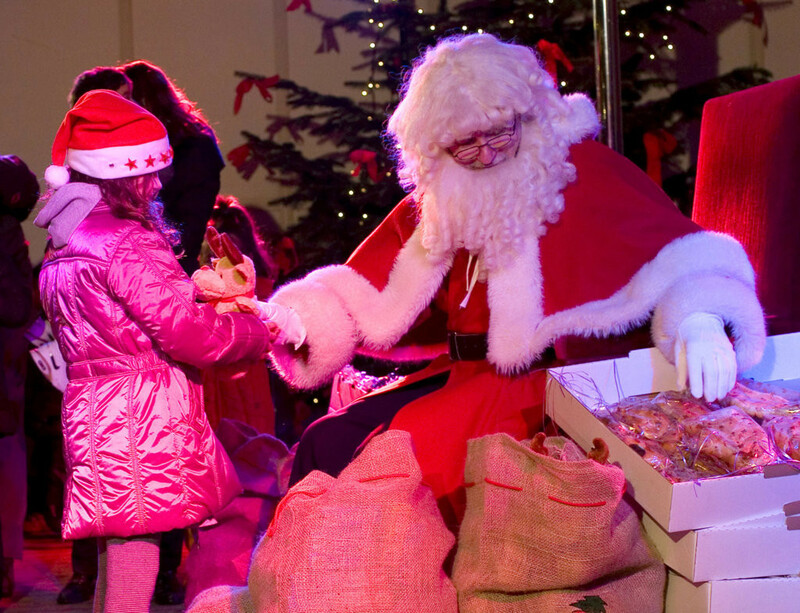 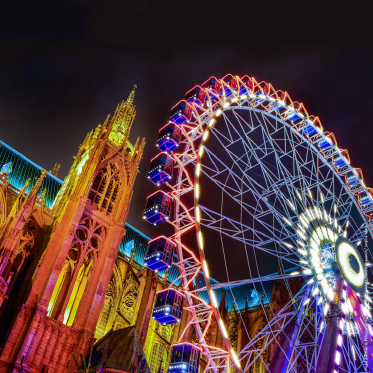 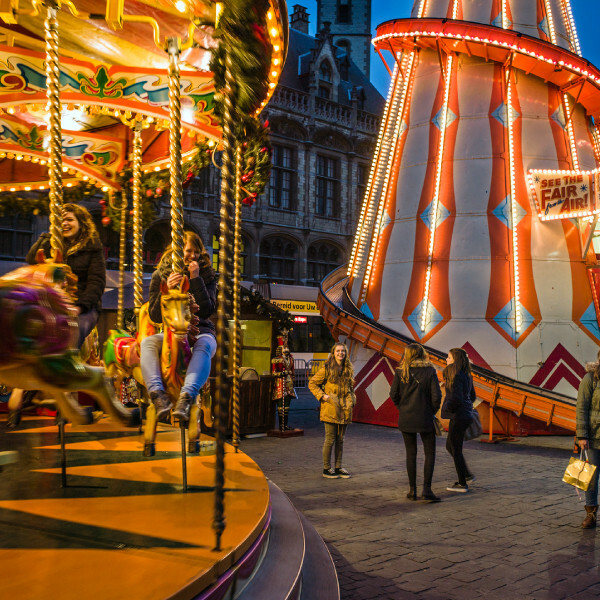 Younger visitors can look forward to tasty Christmas treats, a children’s bakery and a merry-go-round. 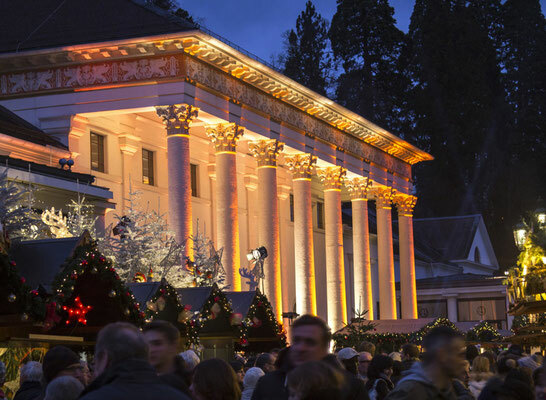 Germany’s oldest casino and “most beautiful casino in the world” due to the words of Marlene Dietrich is located in the Kurhaus. 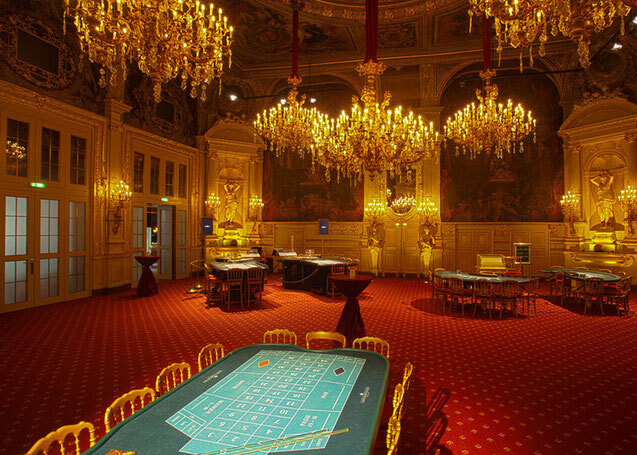 With a history of more than 250 years the beautiful halls - fashioned on the lines of French royal palaces – have always been a temple to the alluring game of chance. 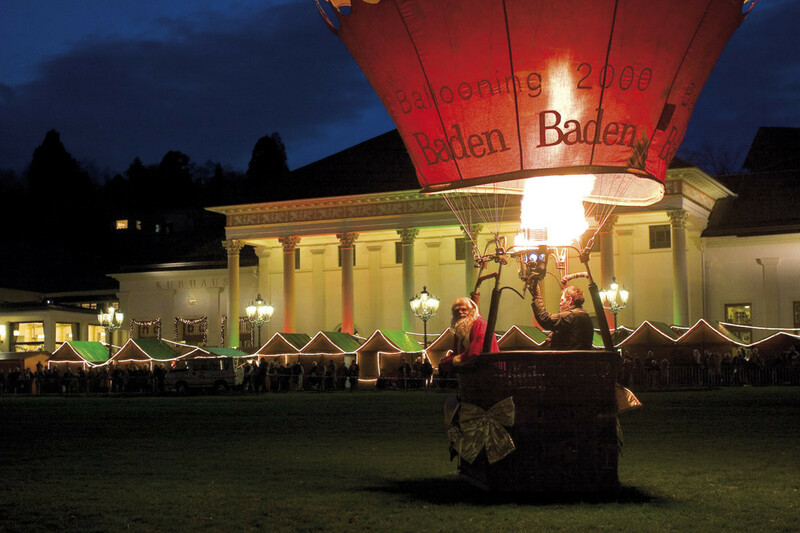 The Casino Baden-Baden rounds off a perfect day in a playful manner and entices international guests to try their luck at the roulette table. 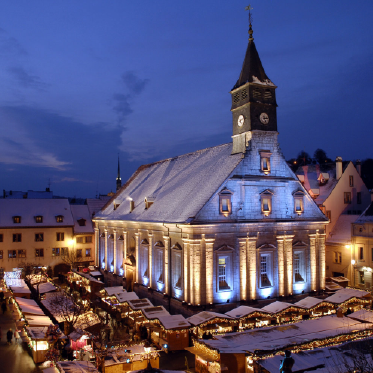 The Caracalla Spa and the "Friedrichsbad"
Over 2.000 years ago the Romans discovered the healing powers of the 12 springs and built the first thermal baths. 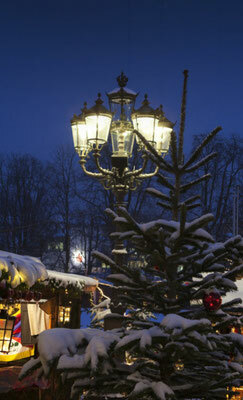 Today the modern Caracalla Spa offers 4.000 sqm of soothing relaxation in curative thermal water. 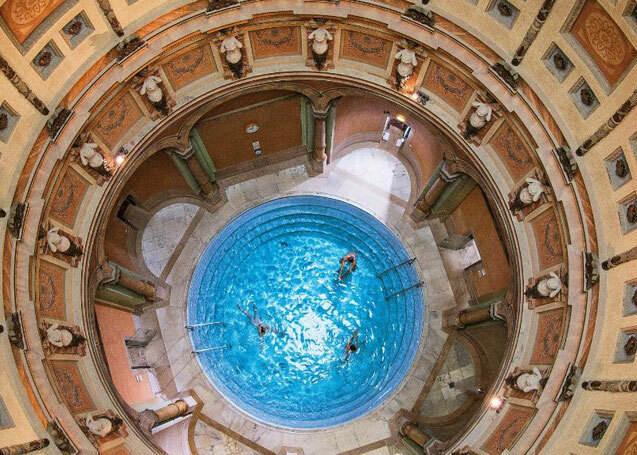 For over 130 years Roman traditional bathing culture has been combined with the habit of Irish hot-air bathing in the historic “Friedrichsbad”. 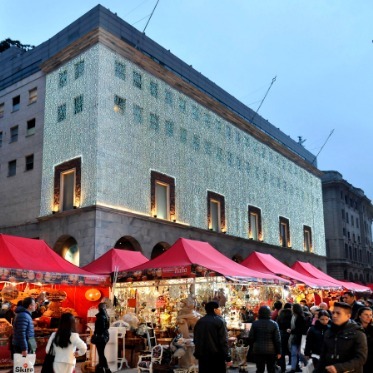 Floating in the healing thermal water surrounded by artful frescoes of the historic bathing temple guarantees relaxation at the highest level. 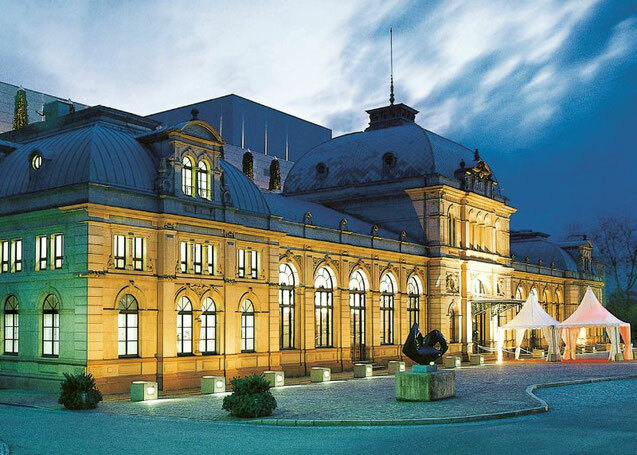 Cultural pleasure at the highest level is offered at the “Festspielhaus” – Europe’s second largest opera and concert hall. With its world acclaimed acoustics, the “Festspielhaus” offers over 300 top class events yearly such as “The Magic Flute”, “Swan Lake” or “The Nutcracker” with world famous artists like Anne-Sophie Mutter, Lang Lang, Anna Netrebko, the Mariinsky-Ballett or the Berlin Philharmonic Orchestra.